When you’re designing a website there are a lot of different questions you have to ask yourself about your customers. Everything from what color it should be to where your call to action buttons should go to generate the most revenue. Working out the answers to these questions is tough for every business. 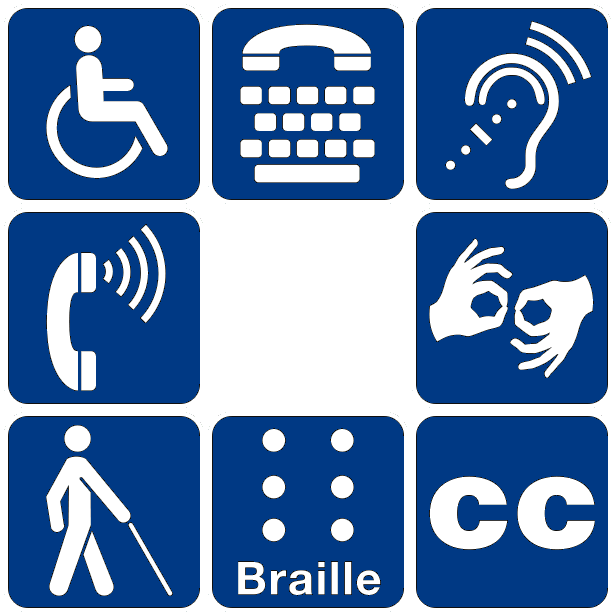 So if your business wants to make their site friendly to people with disabilities it might look like you are adding an extra level of complication by considering WordPress website accessibility. However, in 2017 your website should be accessible to everyone, so don’t limit your customer base unnecessarily by excluding people with disabilities until you’ve seen how much work it will take you. Building a website to cater to people with disabilities isn’t impossible and if you’re using WordPress, there is a large amount of information on various community forums that will help guide you. community is dedicated to improving the accessibility of WordPress websites to make them easier to use for the one billion people in the world with disabilities. Is all my content available to everyone who visits my site? Can all visitors use every function on my website? Can all visitors understand my content? Can users use my site on any device? Just by looking at the basic nature of these questions you can see how important having an easily accessible website is and, as well as the obvious benefits to anyone who has a disability, there is also a knock on SEO benefit to ensuring your website is legible and functioning on all devices. Getting started can be pretty simple. For example adding proper descriptive Alt-Text to your images will enable people who have visual disabilities to have the description of the image read aloud to them by their device. Again, as long as your images are relevant to your content, doing this will help your SEO while also making your site easier to use. Another easy to take step is adding subtitles to any video content you have on your site. Closed captions will make it possible for any deaf or hearing impaired users to understand your videos and, again, doing this will have a knock-on effect on your SEO, as it will make it easier for YouTube to rank and classify your video properly. As well as providing detailed information on how to make your site more accessible, the WordPress guide also suggests installing the WP Accessibility Plugin. This plugin will help less technical WP users to get to grips with making their site easier to get into for people with disabilities. Is your website available to everyone? Do you have different language options or closed captions on your videos? We’d like to hear how you try to cater for everyone on your site. Do you think you need help setting up WordPress website accessibility? Is your website optimized for any visitor?